Russia keeps the world guessing as to what will happen next in its political and economic spheres. Not only do political leaders in Russia behave unpredictably, but business officials, who are responsible for making decisions that affect the industrial development of the country, also act in the same manner. This talk will address the socioeconomic development of Russia, arguing that Russia has the potential for future sustainable growth after the 2014 economic recession and under strained relations with the West. It will do so by examining the government’s industrial policy, regional development, and the demographic and living conditions in Russia today. 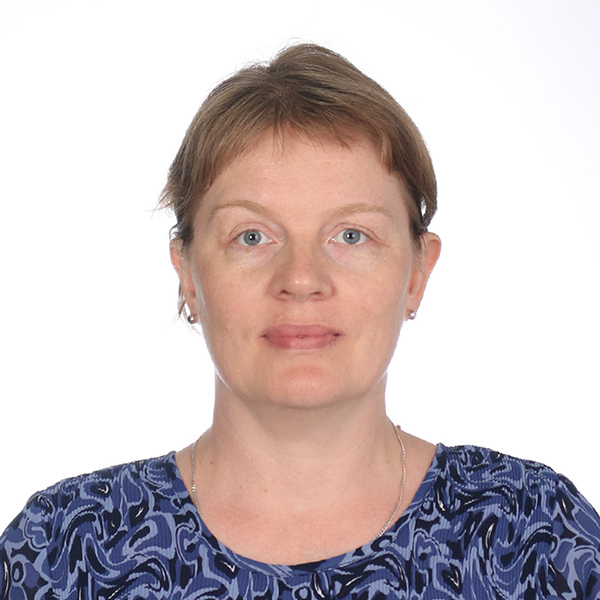 Dr. Olga Bobrova is an associate professor of economics and management at St. Petersburg State University of Economics, Russia. Her main research interests are management, economy of enterprise, corporate social responsibility, stakeholder management, comparative economics, and orthodox entrepreneurship. She is an expert of the Moscow Regional Committee that assesses the effectiveness of social projects of Moscow NGOs, and is a member of the Russian Business Ethics Network that researches business ethics and CSR of Russian companies. She has a number of publications in her field of study.